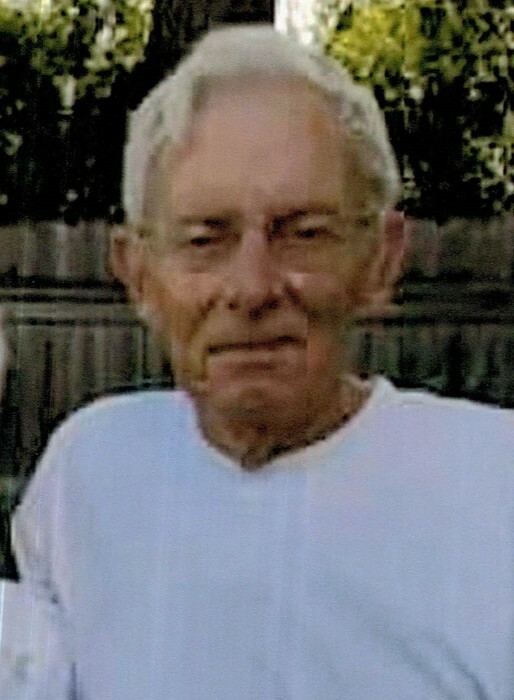 William C. (Bill) Myers, age 77 a resident of Portland passed away Friday, April 12, 2019 at IU Health Jay Hospital. He worked at Anchor Hocking in Winchester, and retired from Portland Forge. He also worked for Burns Security at FCC, and Jay County Community Corrections. He was a 1959 graduate of Portland High School and was active in the school band, He was a member of the Fairview United Methodist Church. He loved his children, grandchildren and his dogs and people always loved and admired his great sense of humor. William Myers was born July 14, 1941 in Portland, Indiana the son of Raymond and Faye (Trobridge) Myers. He was married on May 6, 1961 to Cheryl Martin. Visitation for family and friends will be held from 12pm-2pm on Tuesday in the Williamson-Spencer and Penrod Funeral Home in Portland. Funeral services will follow at 2pm at the funeral home. Pastor Mark Hinshaw will officiate the services and burial will follow in the Little Salamonia Cemetery southeast of Portland. Memorial may be directed to Midwest Pet Refuge. | 208 N. Commerce St.